The establishment of Family Offices allows families to manage their affairs as a collective unit and with this comes the need for careful advice and planning on how to best manage the income and capital that is generated by the family structure. This involves really understanding the Family Office dynamics so that we can help manage professional and personal interests; consider succession planning and life event impacts; have a clear process for dispute resolution and establish appropriate governance for the Office. At Bell Partners we have been looking after family offices of various sizes since the day our firm was established. Sometimes there is a clear mandate and direction due to the agreed leadership on decision making however this is not always the case and this is where it is very important to have business advisors who are acting in the best interests of the office as a whole and providing a degree of independence. We can provide all of the administration services that a Family Office requires and ensure all of their legal obligations are complied with. We can also help manage any conflicting views or options between family members by acting as an intermediary / broker in these discussions. Having the full range of business and financial services under the Bell Partners roof also means we can quickly access specialists to assist the Family Office in meeting their objectives. 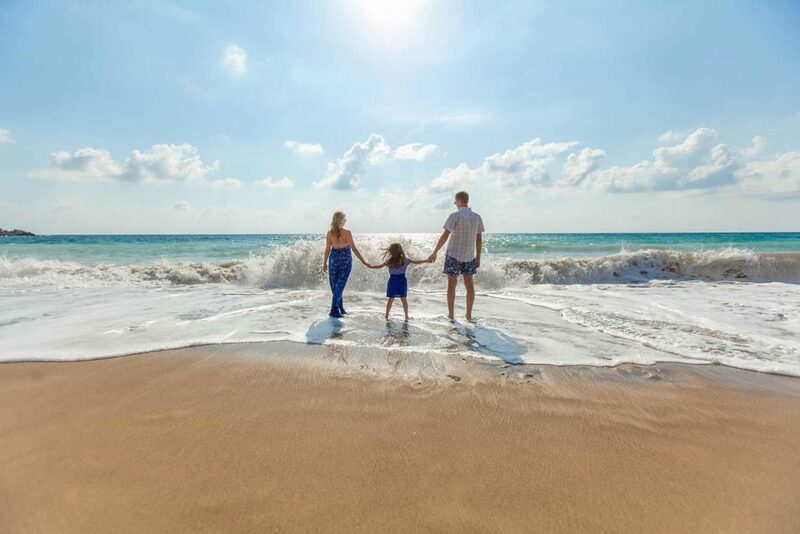 We understand that Family Offices need to preserve the family dynamic as well as the business interests and this is where our experience counts.